In addition to restoring waterways here on the island, Manitoulin Streams also partners with the Ontario Federation of Hunters and Anglers (OFAH) to bring awareness as well as to assist in mitigating the effects of invasive aquatic and terrestrial species here on the island. Species Reported on the Island..
Below you can find an application which shows where invasive species have been reported and recorded here on the island. Do your part and report any species by using the EDDMaps Ontario app on your device or calling the Invading Species Hotline at 1-800-563-7711 and "let's keep our lakes great"! Manitoulin Island is home to a rich diversity of aquatic and terrestrial plant and animal species. It contains many different types of ecosystems across the island from wetlands to grassland valleys to limestone alvars. 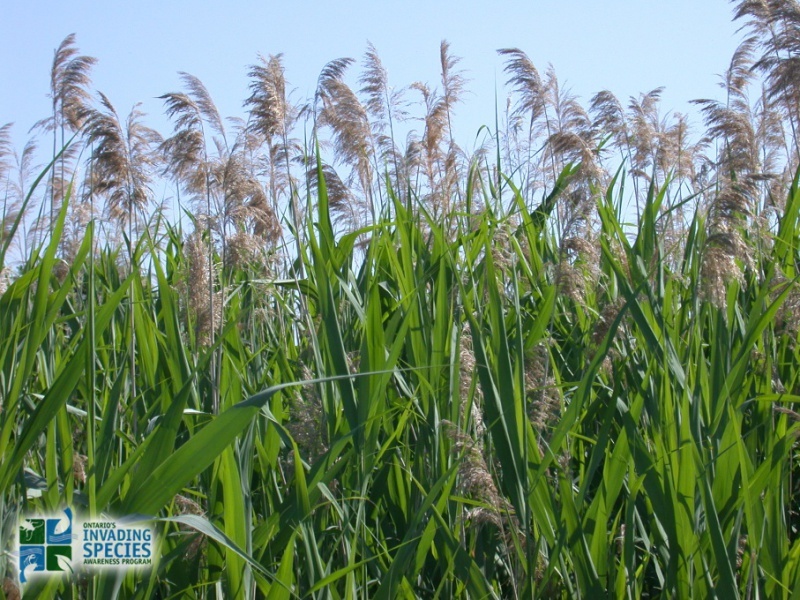 Over time certain invasive species have arrived on the island, causing great concern for the native species and their habitats. There are a number of invasive species of local concern which Streams educates about. A tentative list of such species can be found below. Please click on each species to learn more about the specifics of the species as well as possible actions which can be taken to attempt to deal with the species here on the island.